When talking with potential investors, a refrain we often hear is “I was burned by bank loans before, and now I’m not sure if I should buy them again.” Is this fear unique to the bank loan asset class? We’re fairly certain investors can be hurt by almost every other asset class too, but investors may have not anticipated it with bank loans. After all, bank loans are generally senior in the capital structure and secured by the borrower’s assets. They are designed to be somewhat insulated from credit risk, and price-insensitive to interest rate changes since they’re floating rate. Generally, those features have worked well. Since indexes began in 1992, the bank loan sector has only had two negative annual return periods, 2008 and 2015. So why are investors feeling the burn? Let’s take a look at what happened during the negative years and those that followed. Beginning in 2007 and continuing in 2008, technical pressures overwhelmed corporate fundamentals in the bank loan market. Contagion from the structured products market coupled with overleveraged hedge funds led to forced selling at depressed prices. Bank loan prices in January 2009 implied that 100% of the universe would default, yet corporate health was generally in good shape. As technical pressures eased, investors saw the opportunity to buy what they perceived were vastly undervalued credits. The average price of the S&P/LSTA Leveraged Loan Index increased by 25 points during 2009, and any losses seen in 2008 were well recovered in 2009. A similar story happened in 2015, with slightly different players. Macro fears regarding the energy industry and geopolitical risks combined with the implementation of risk retention through Dodd-Frank, which slowed CLO issuance, to once again create technical concerns. What had been a coupon-clipping year to start suddenly became a period in which only the highest-quality loans experienced positive performance. But yet again, largely robust corporate fundamentals drove a market rebound during the first quarter of 2016, making the aggregate 2015-2016 annualized return firmly positive. So did bank loan investors really get burned? If investors sold their bank loan holdings during these down periods, then yes, they were burned and suffered losses. 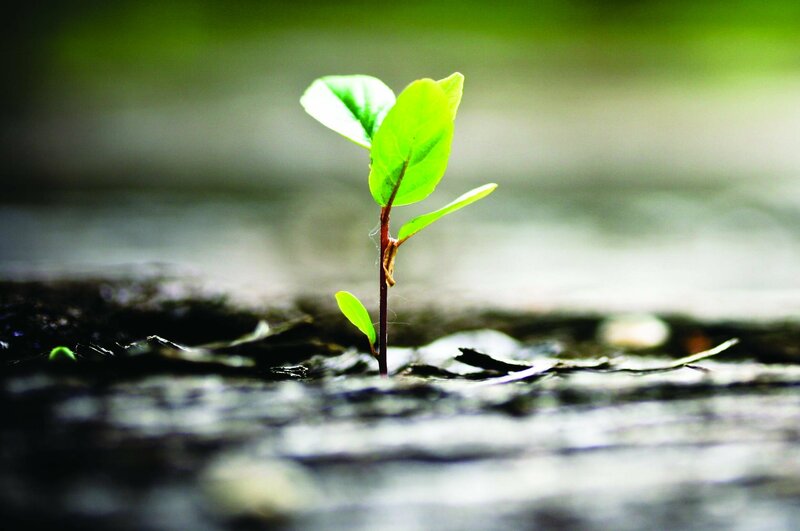 But most investors who saw that corporate fundamentals remained healthy and held on through the short-term volatility were able to recover losses in the following year. Due to frequent refinancings and principal paydowns, the “pull to par” in bank loans is strong, and the average life is short, both of which help stabilize prices in the asset class. 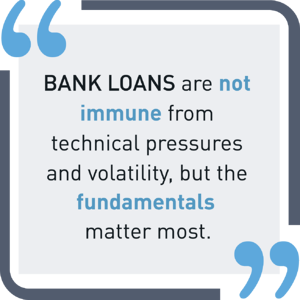 Bank loans are not immune from technical pressures and volatility, but the fundamentals matter most. In our view, investment managers making good credit decisions can often help keep investors from getting burned in the long run. Past performance is no guarantee of, and not necessarily indicative of, future results. The index does not represent the actual or expected future performance of any investment product. Indexes are unmanaged and do not incur fees. It is not possible to invest directly in an index.